Disney On Ice's latest tour is on its way to Birmingham with a Passport to Adventure. The fun-packed family show reaches Birmingham Barclaycard Arena on October 18 and stays until October 29. 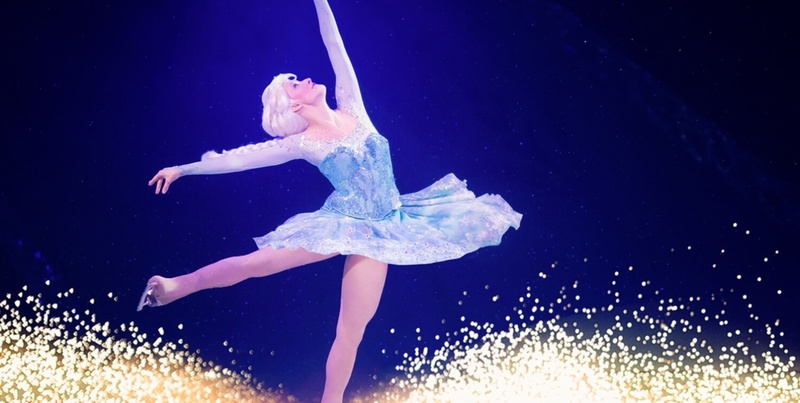 Disney on Ice is set to take audiences on a journey as the show travels to the settings of four of the most loved Disney movies - the African Pride Lands from The Lion King, Ariel's mystical underwater kingdom in The Little Mermaid, Peter Pan's Neverland and the wintery wonderland of Frozen. Families will even have the chance to warm up at the entertaining Fit to Dance pre-show session featuring Zootropolis. Fit to Dance is all about encouraging children to get creative and active through storytelling and dance. Once the action on the rink starts, the arena is set to be filled with music and magic in every scene with everything from boisterous pirates to underwater creatures that will keep children of all ages thrilled. The soundtrack includes Academy Award winning musical scores accompanied by world-class skating. While well-loved Disney favourites are all there too. The audience will find Simba, Timon and Pumbaa in the African pride lands before moving on to see mermaid Ariel and later Peter Pan, Tinker Bell and Wendy. Not to mention Mickey and Minnie Mouse. One of the main highlights, however, will be when the scene changes to winter for the number-one-animated feature film of all time - Disney's Frozen. This is when sisters Anna and Elsa, rugged mountain man Kristoff and snowman Olaf take to the ice. Producer Kenneth Feld says: "It's an extraordinary show and a family vacation all rolled into one incredible night. You really get a sense you are travelling right alongside Mickey Mouse, Minnie Mouse and their friends." Disney On Ice presents Passport To Adventure will be skating into other cities during its UK tour including Glasgow, Newcastle, Manchester, Sheffield and London between September 22 and December 30. 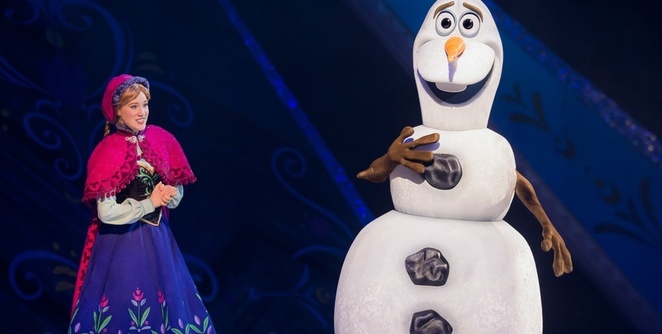 For the complete list of tour dates, visit the Disney on Ice website. Tickets cost from £17.68 by phoning 0844 33 88 222 or visiting the Barclaycard Arena website.